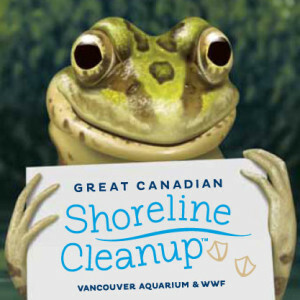 It started in 1994, when a group of like-minded individuals from the Vancouver Aquarium decided to clean up a local beach adjacent to Stanley Park. 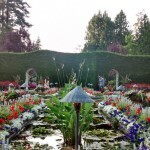 By 1997 there were 400 volunteers in 20 sites across BC, and over 20,000 by 2003. 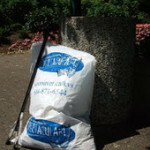 Over the following years, the program continued to expand its reach and influence, aided by the support of various sponsors, donors and partners (such as WWF Canada, who became a full partner of the Shoreline Cleanup in 2010). Back in High School I was a part of the Eco-club for a small fraction of time, and we’ve participated in the shore clean-up as to earn extra participation credits (my old school is located on the North Shore right by the water). Of course, the most picked up items were cigarette butts, soda cans and candy wrappers. So be a dear, and sign up for the clean up. Man up and take the responsibility for your mindless actions. 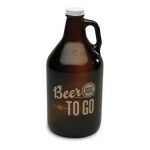 Growlers – draft beer, where at?